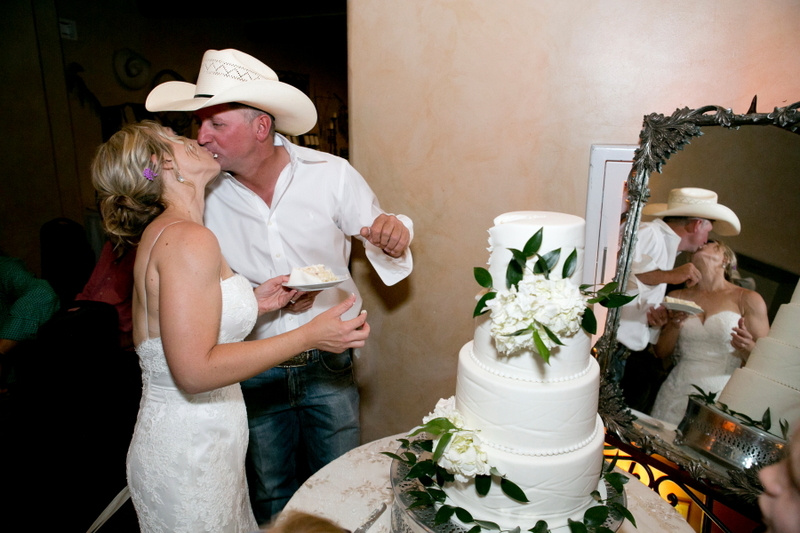 You are getting in Arizona, but do not want the desert. 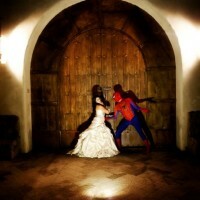 Go no further. 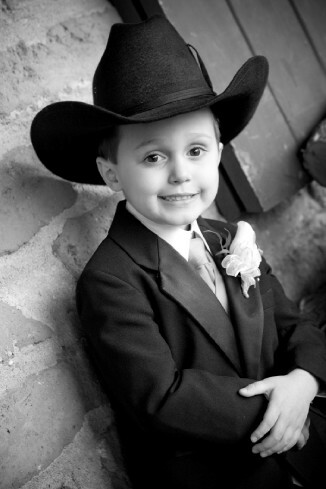 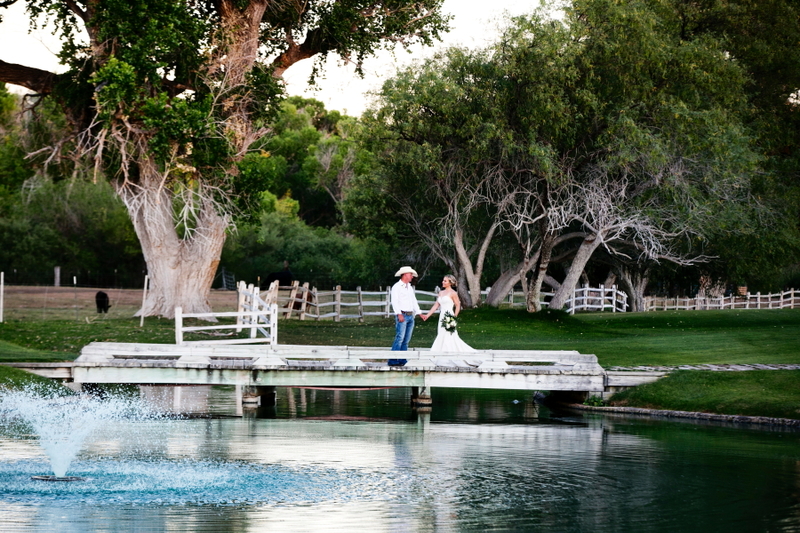 Tubac Golf Resort and Spa is Arizona meets Kentucky. 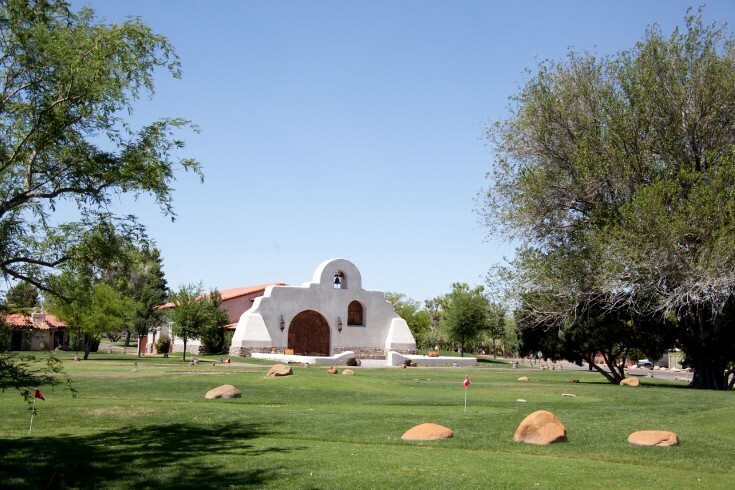 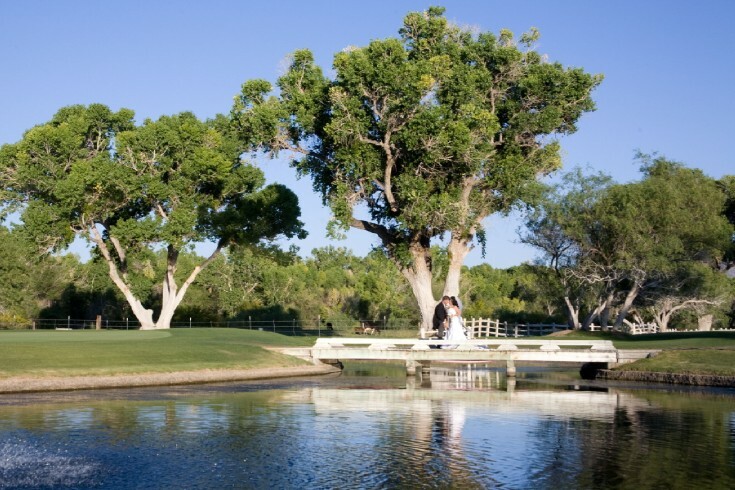 Lush green grass, mature and massive Cotton Wood trees and a quaint pond are just a few of the amenities that grace the grounds in Tubac. 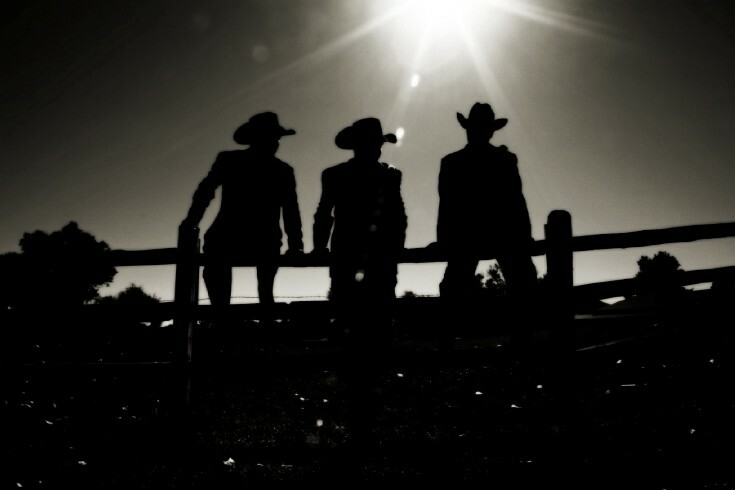 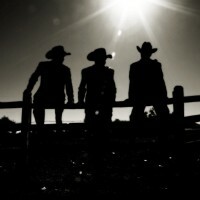 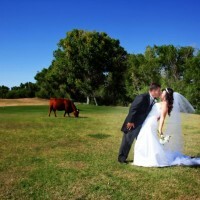 You may even see a cow or two off in the distance. 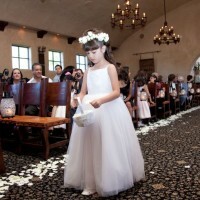 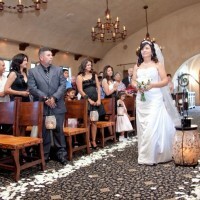 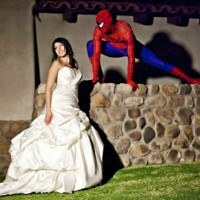 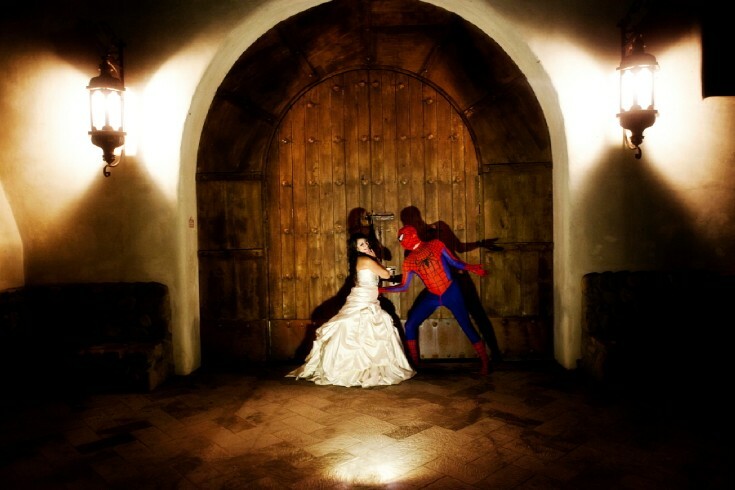 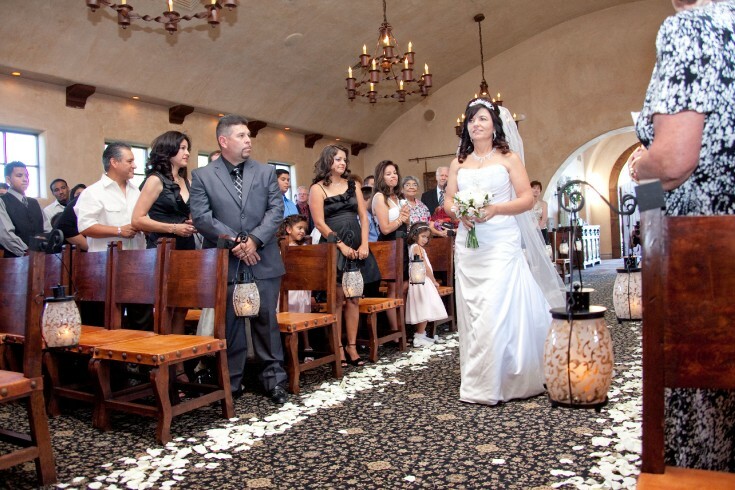 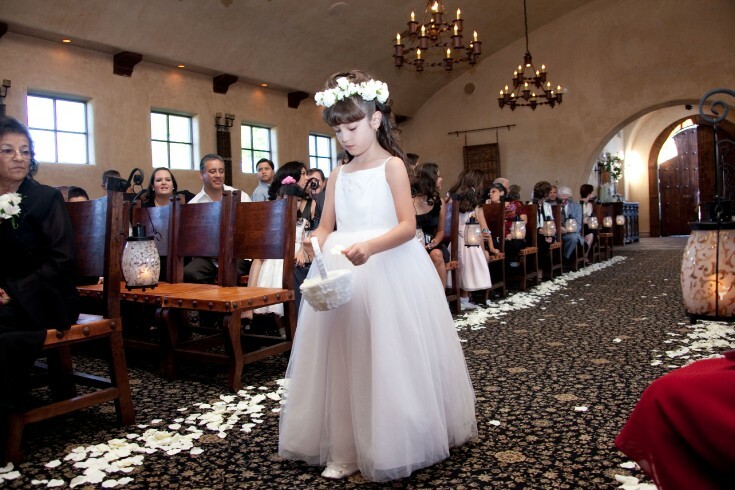 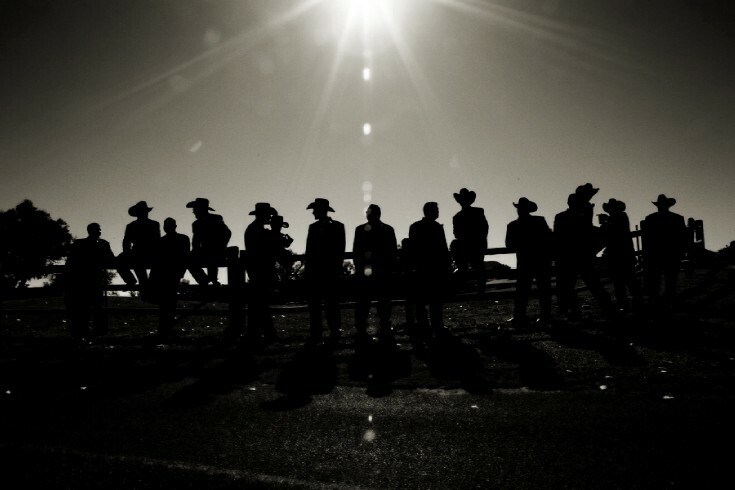 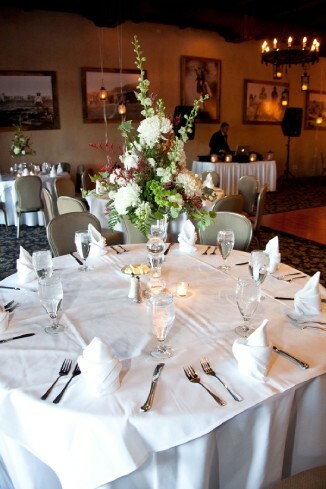 There are several options for your wedding ceremony. 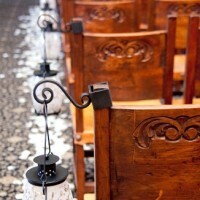 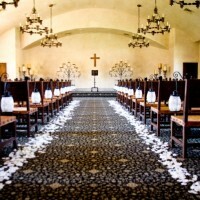 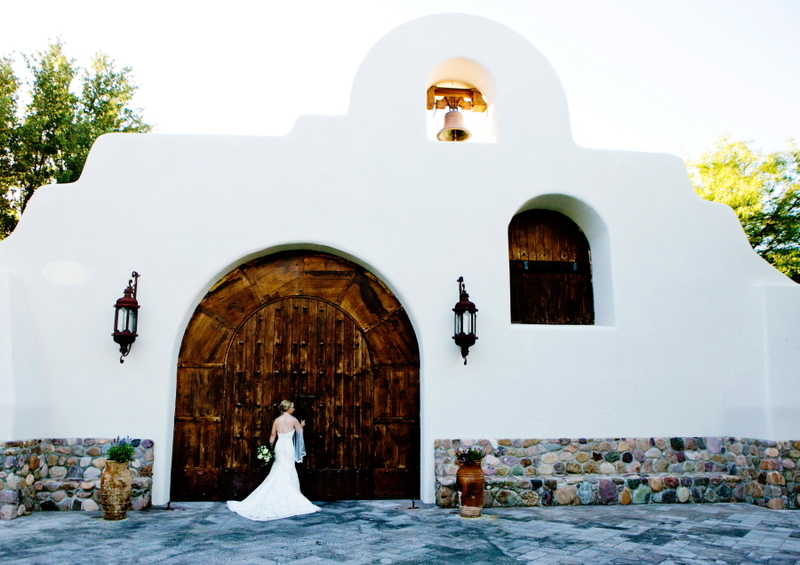 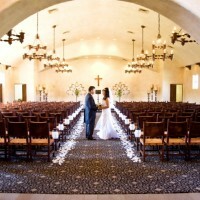 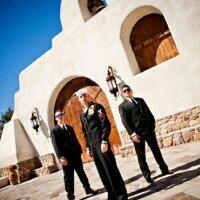 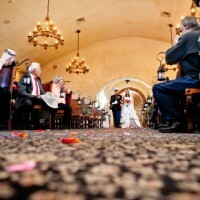 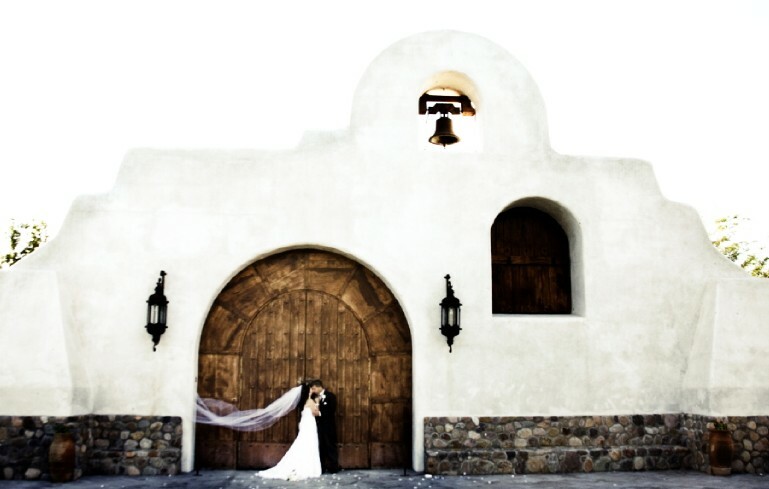 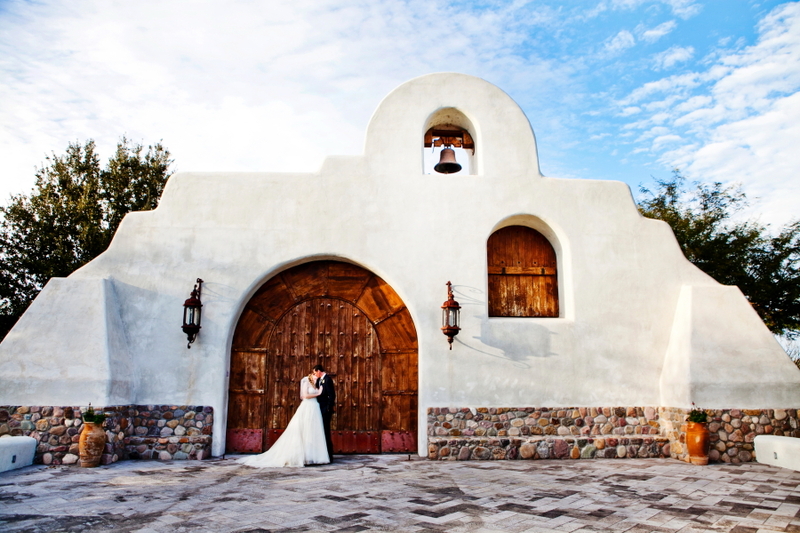 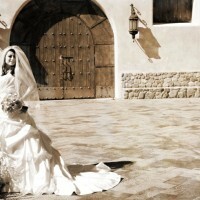 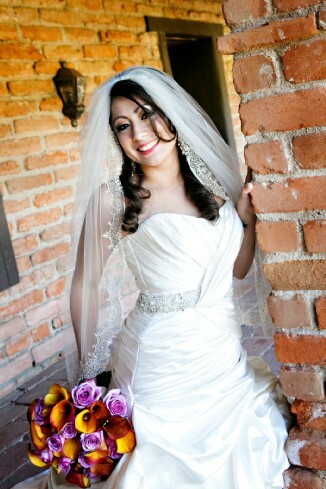 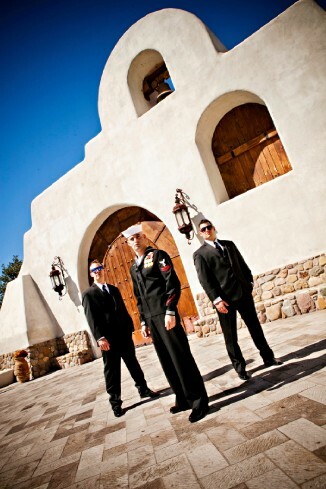 Something Blue’s favorite is the 17th century mission style wedding chapel. 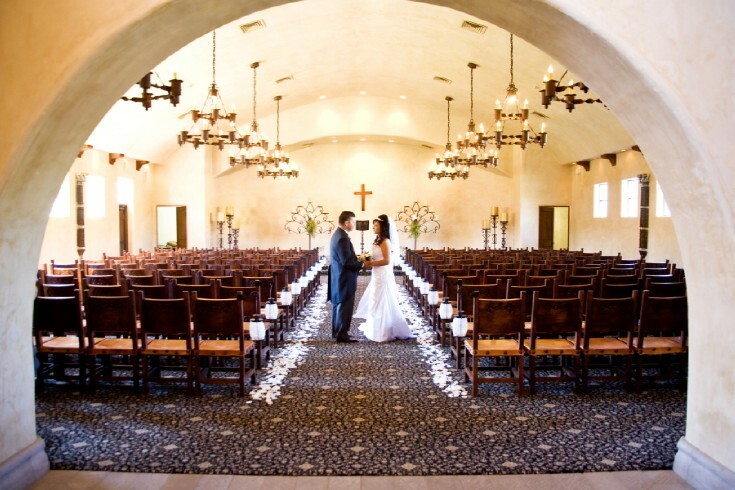 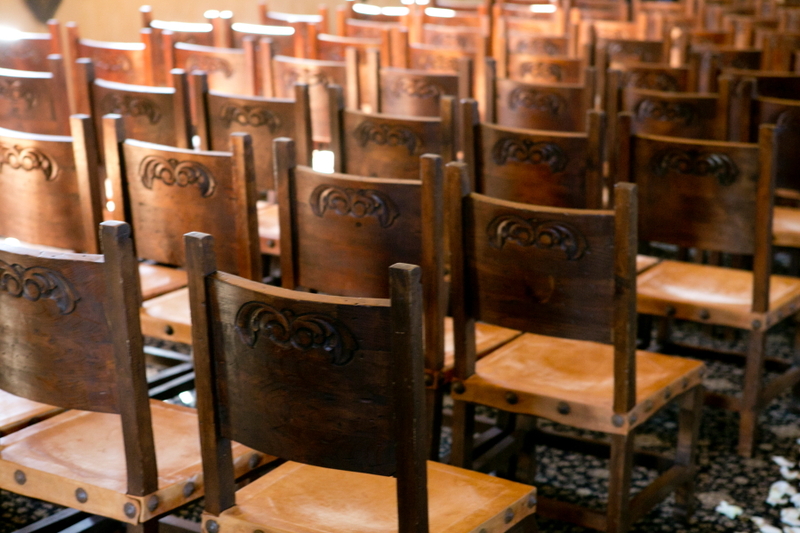 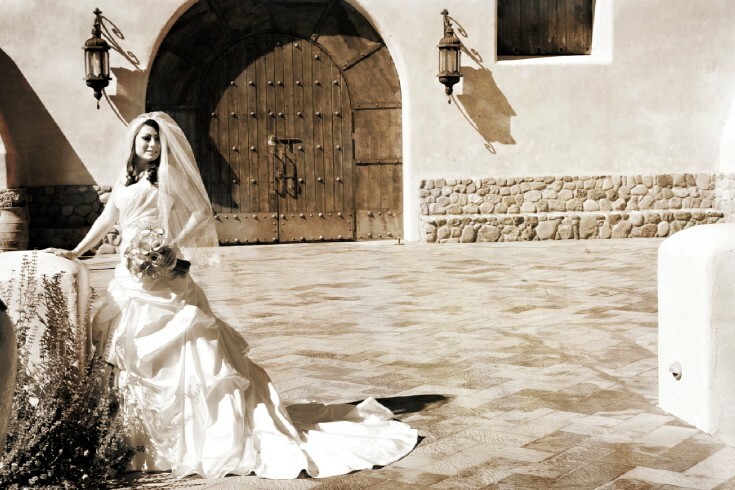 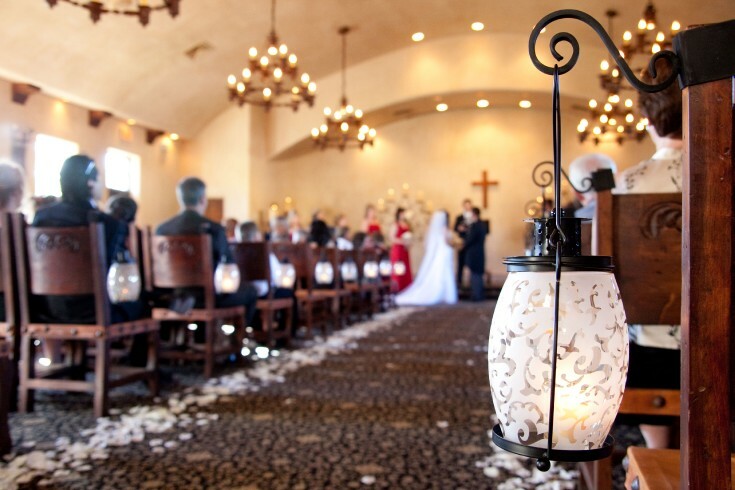 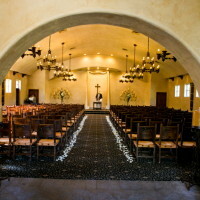 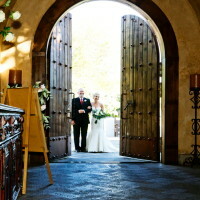 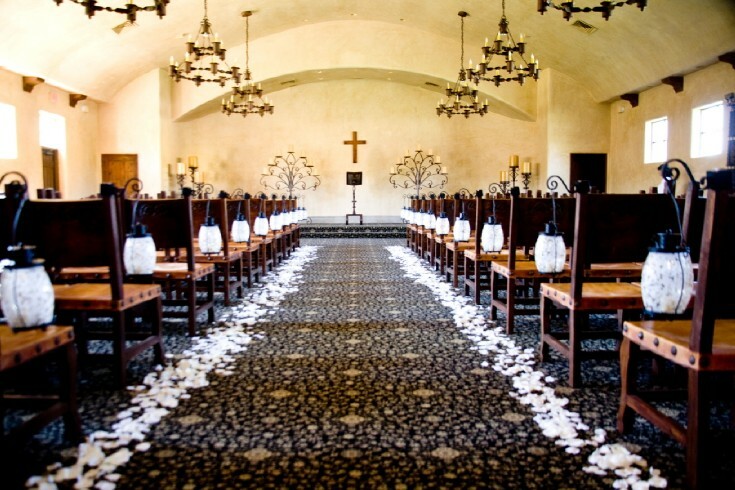 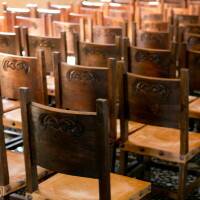 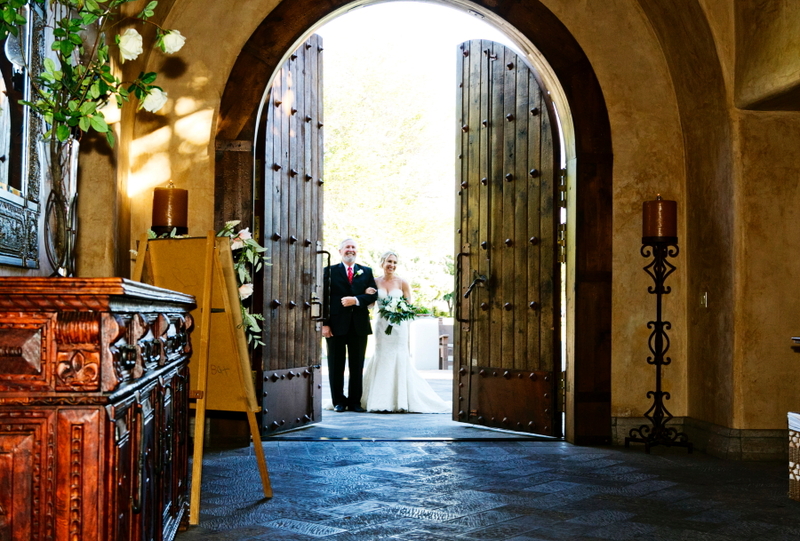 Once inside the ornate mammoth mesquite doors, you will enter into a luxury and styled chapel with hand carved wooden chairs lining to the front. 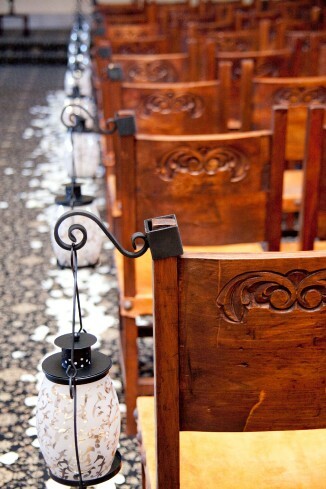 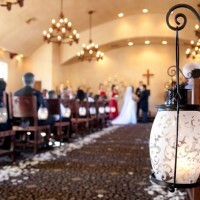 The lit candles give a romantic ambiance for the ceremony. 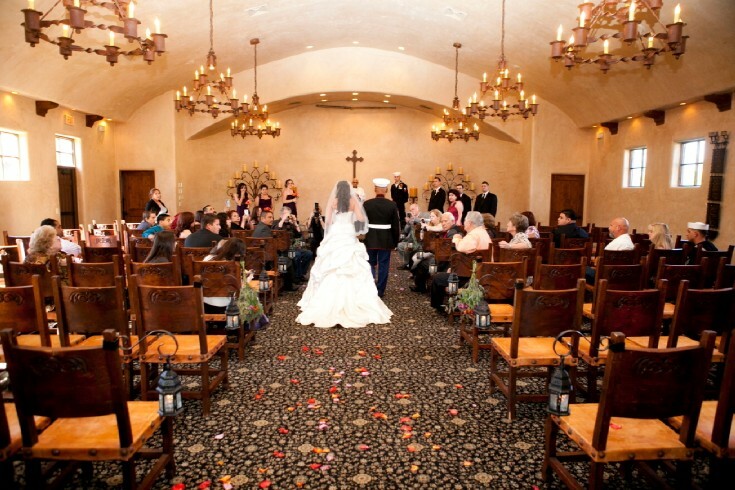 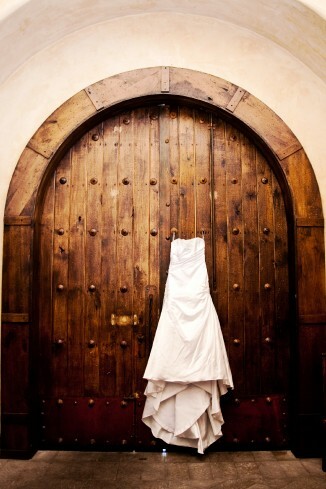 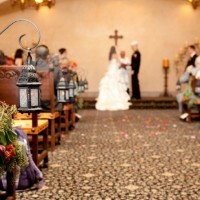 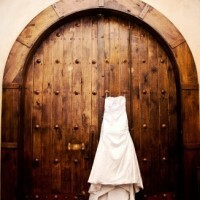 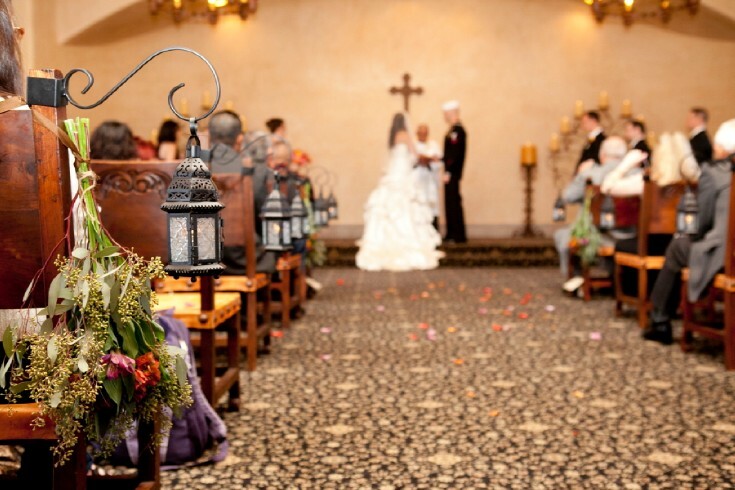 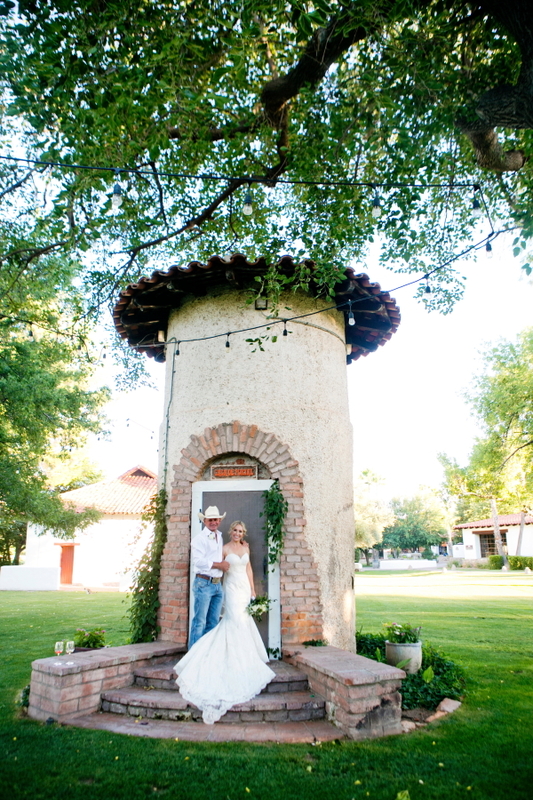 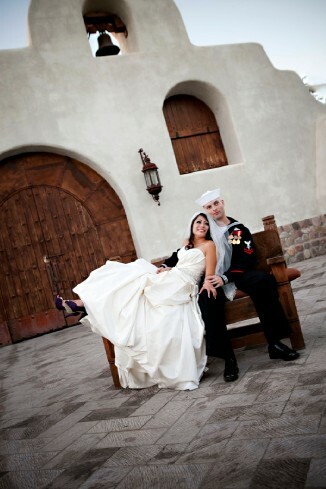 Once the couple seal the deal with a kiss the chapel bell will ring to announce the union. 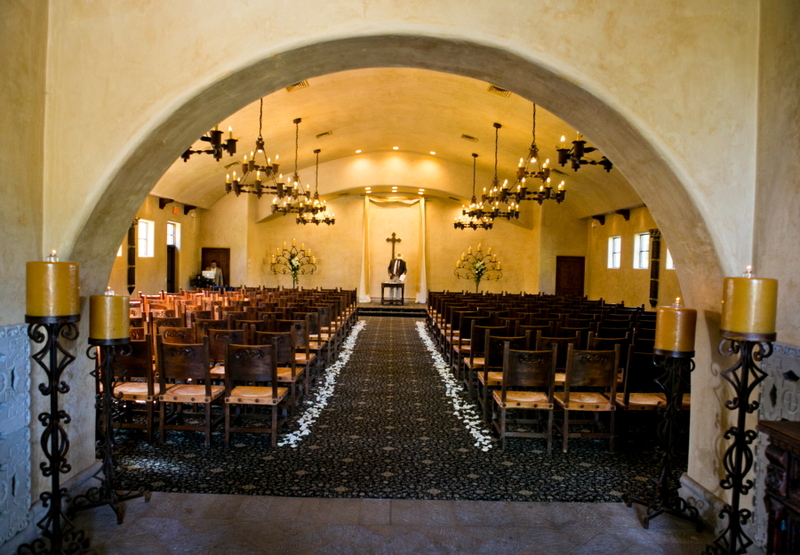 The chapel is non-denominational so regardless of your belief you can take advantage of the beautiful chapel. 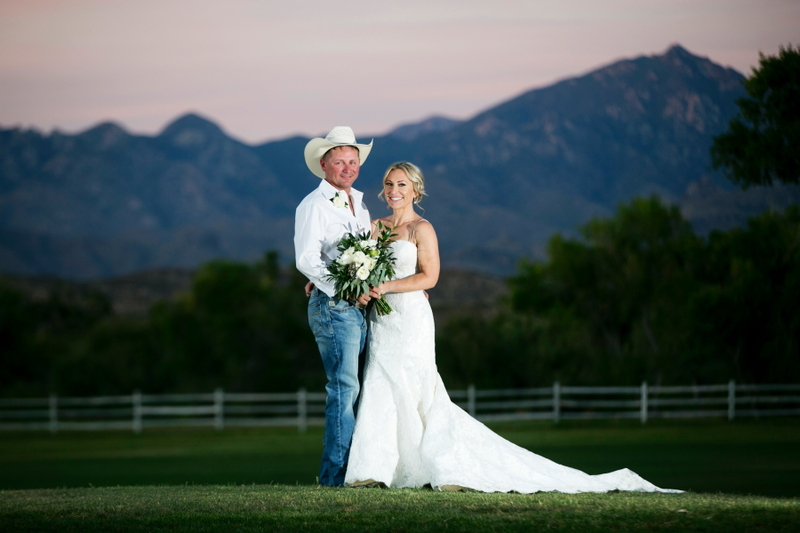 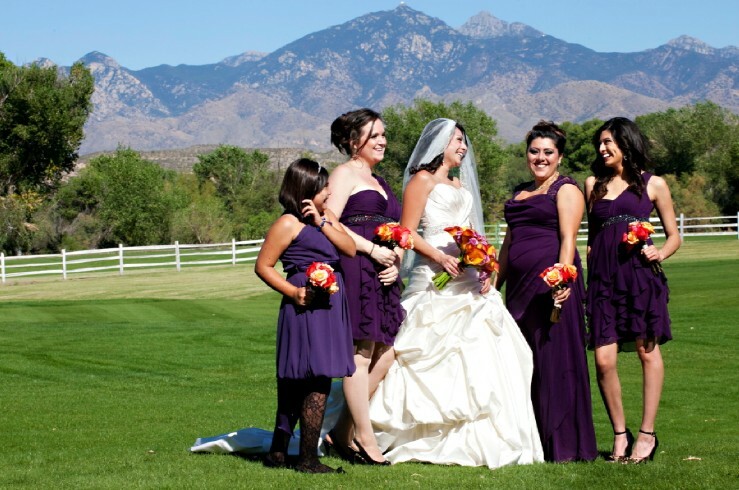 The reception and cocktail hour can be on the Otero Lawns with views of the Santa Rita Mountains. 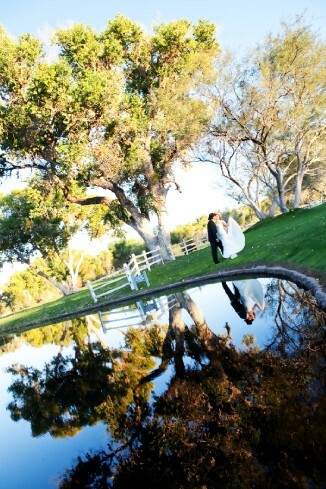 This view is also one of our favorites for our couple photos. 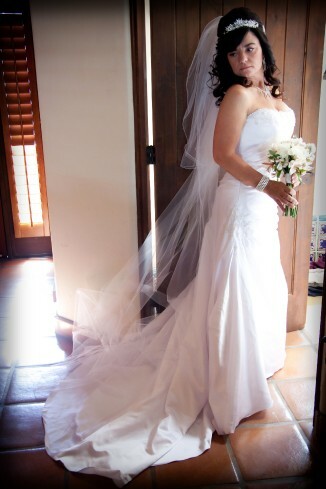 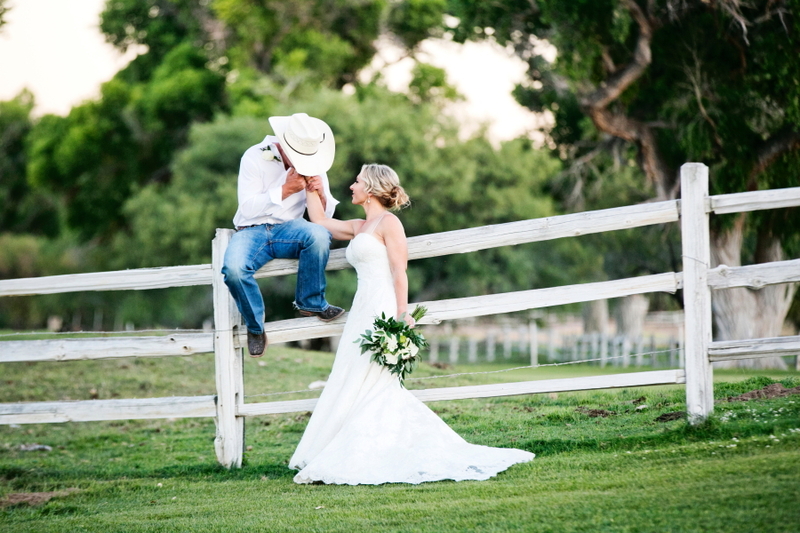 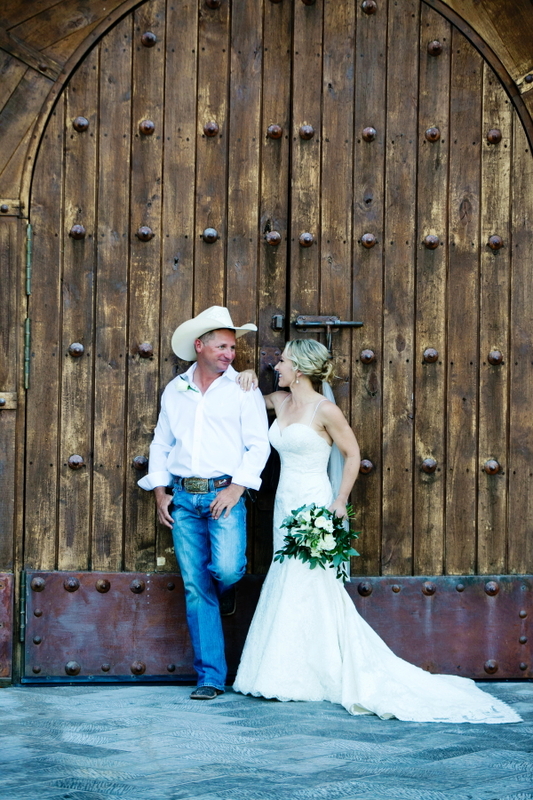 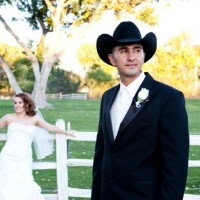 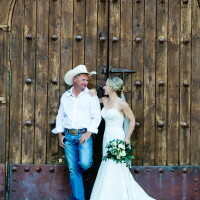 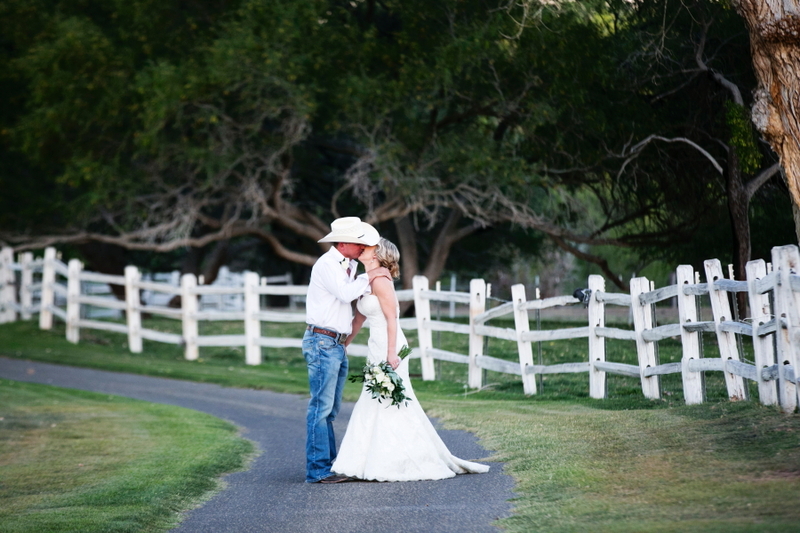 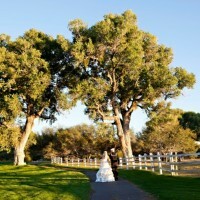 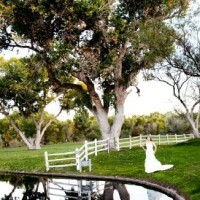 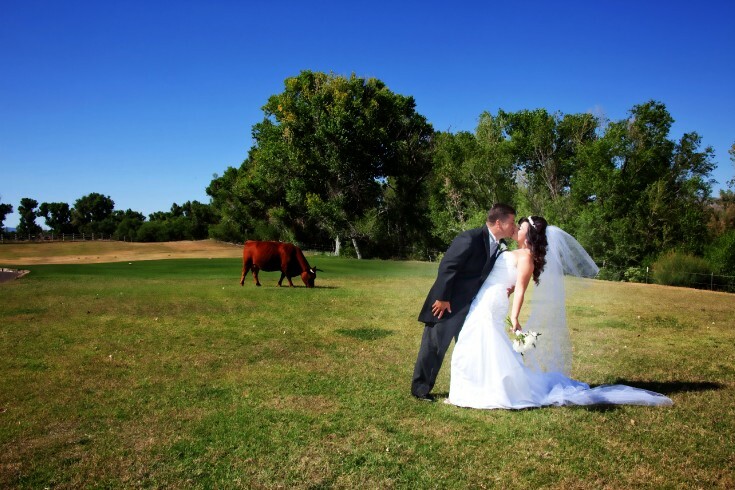 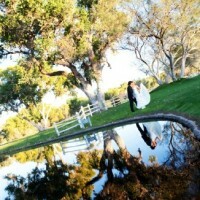 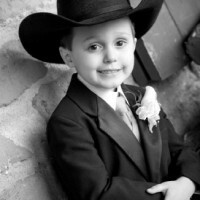 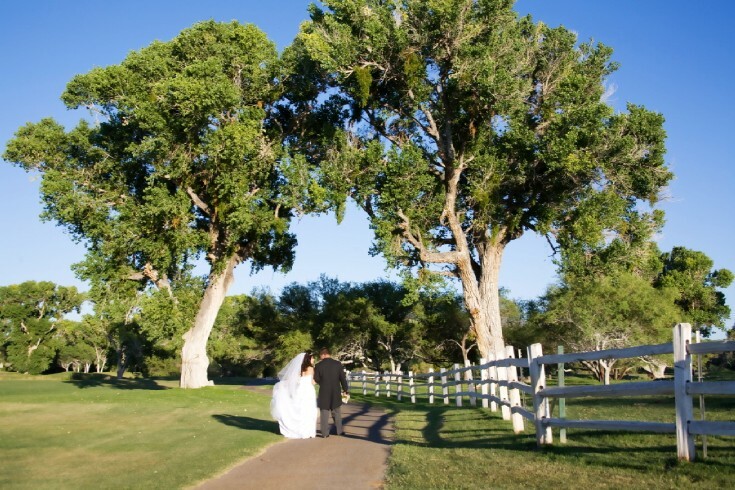 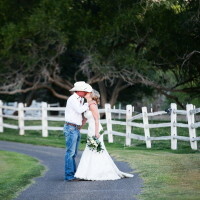 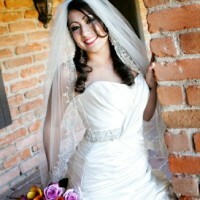 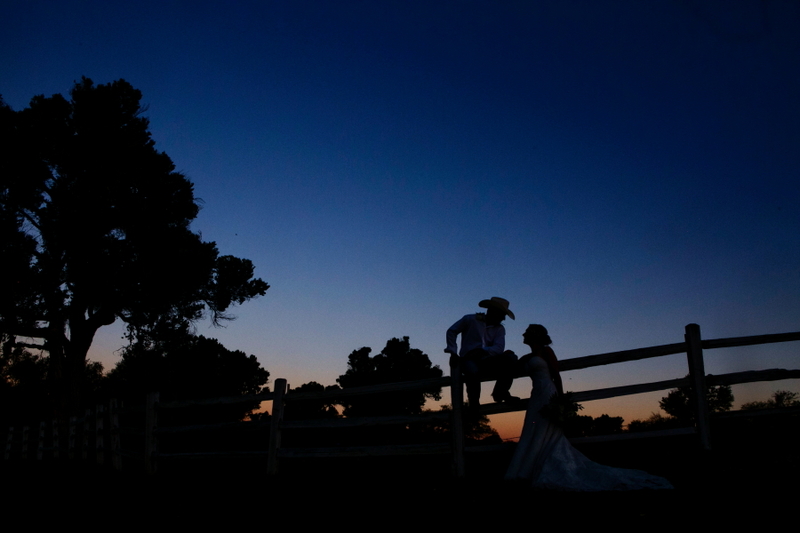 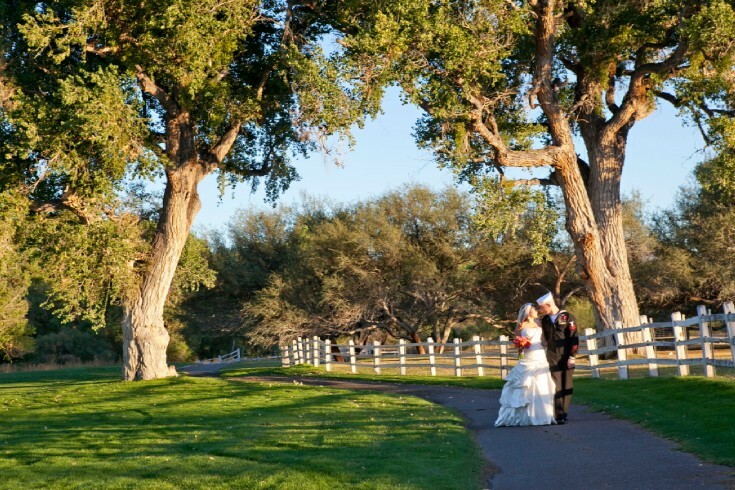 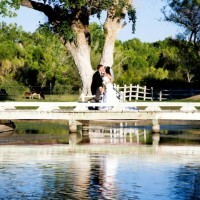 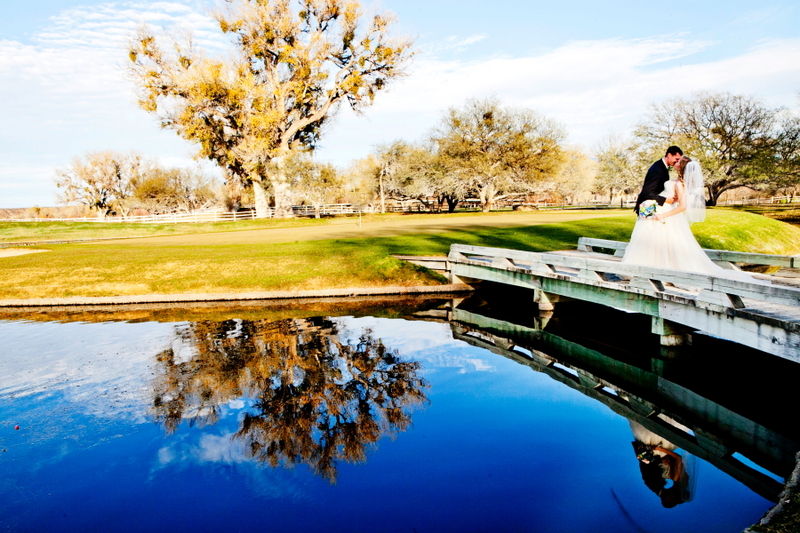 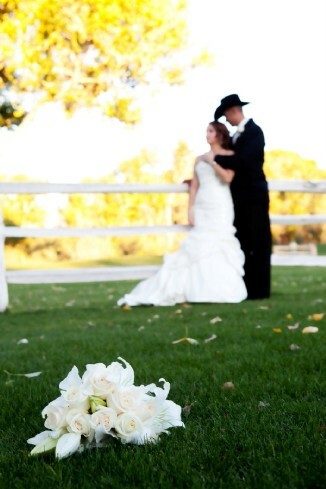 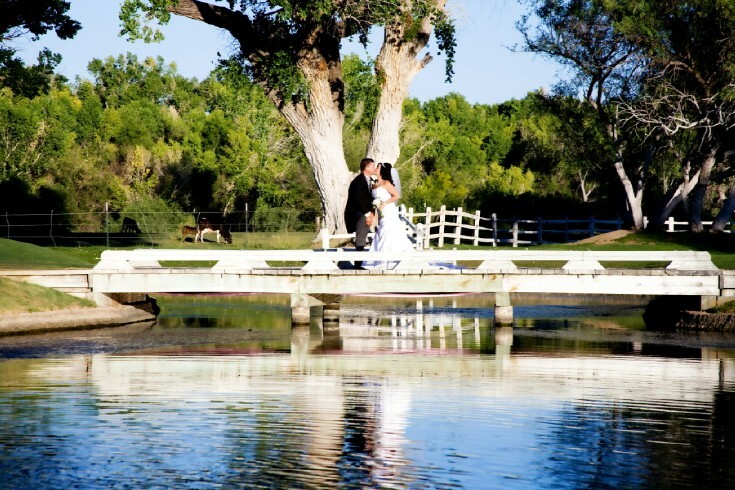 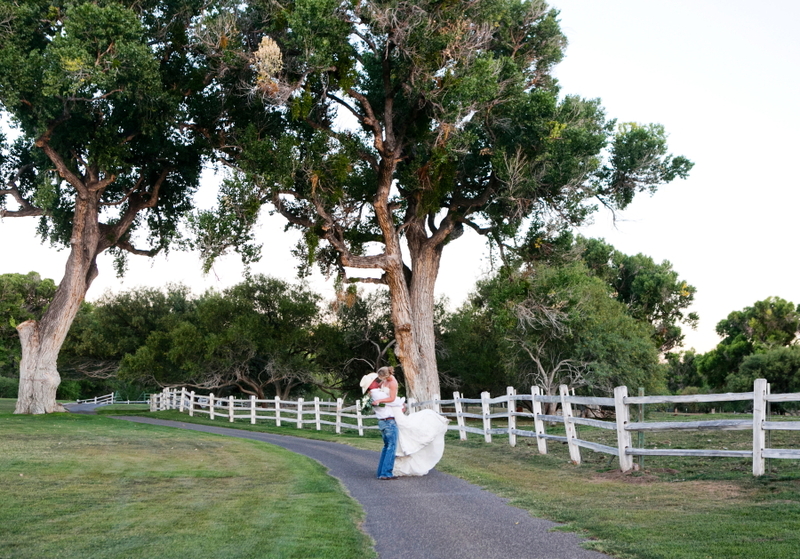 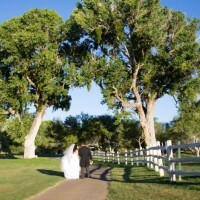 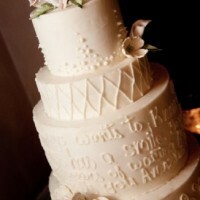 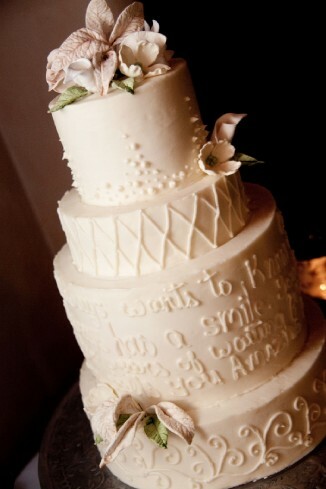 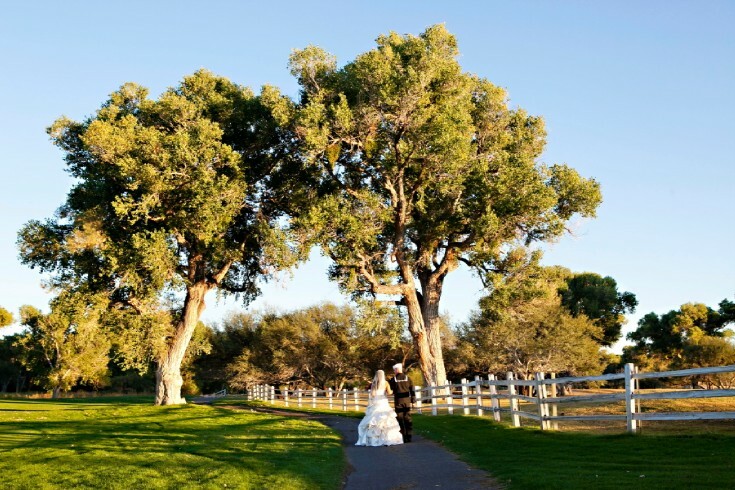 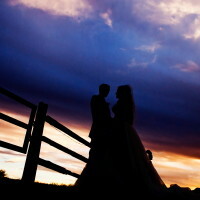 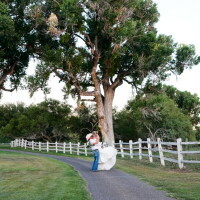 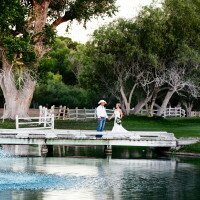 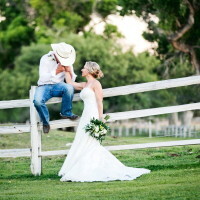 Something Blue loves to take our couples on the winding path through the Cotton Woods lined with a white picked fence. 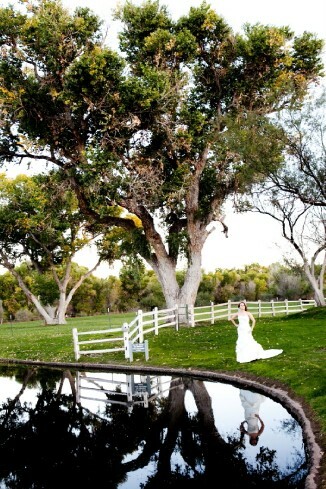 You are really taken to another place that feels nothing like AZ. 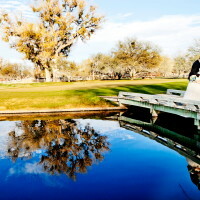 You may want to cross the bridge and get a photograph with a reflection in the pond. 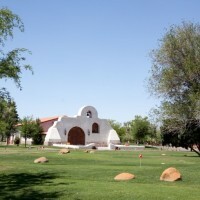 The grass is green year round and defiantly a treat to the Arizonan eye. 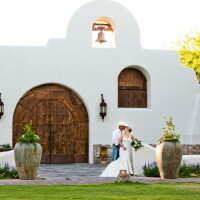 Something Blue does not charge to travel to Tubac. 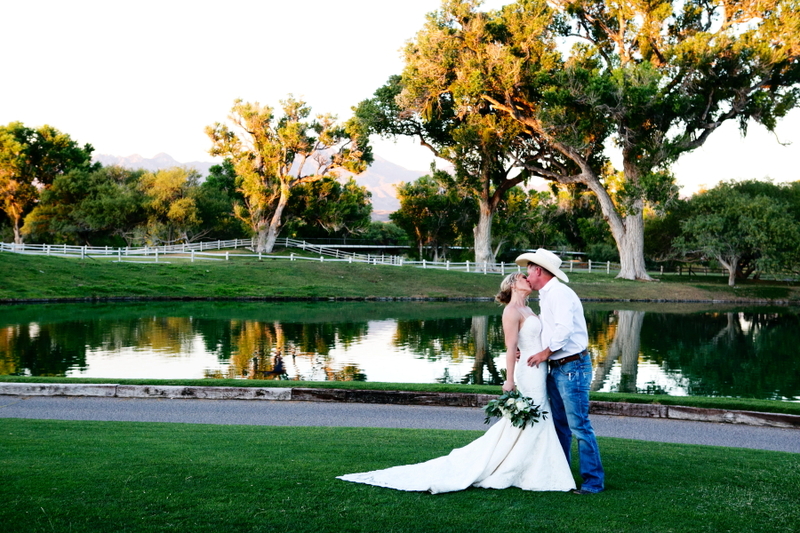 It is a short 45 minutes south of Tucson. 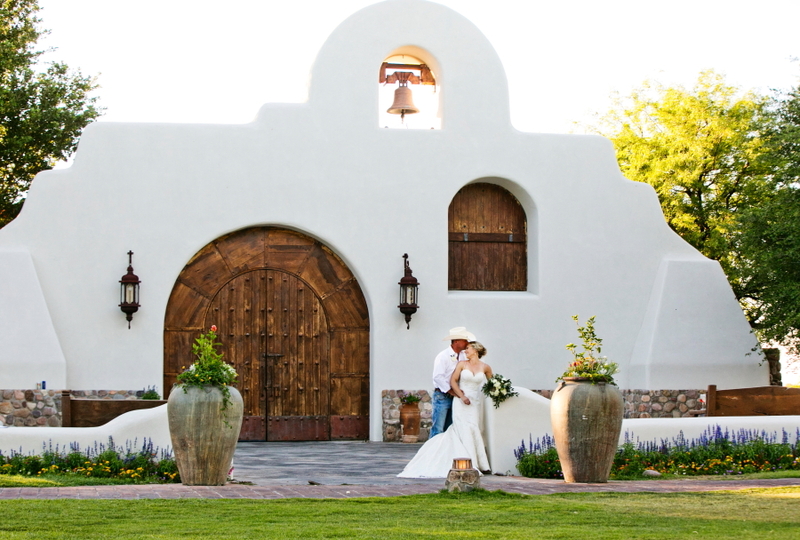 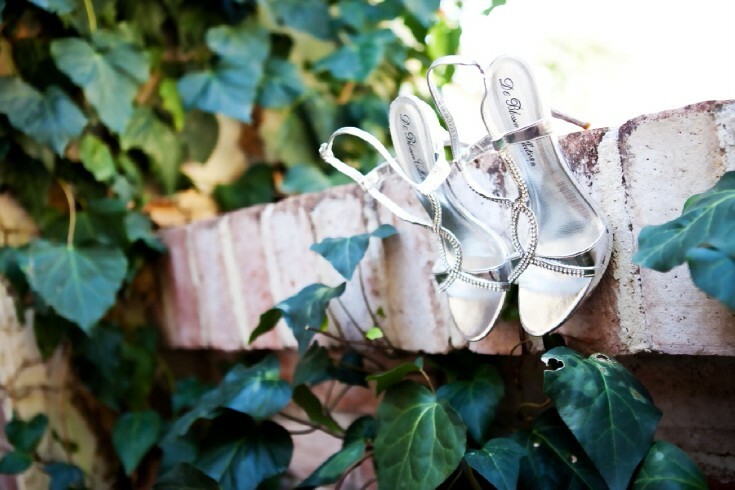 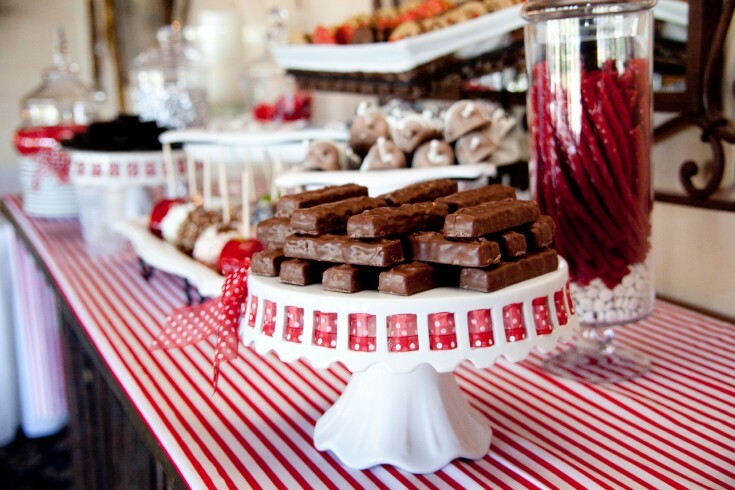 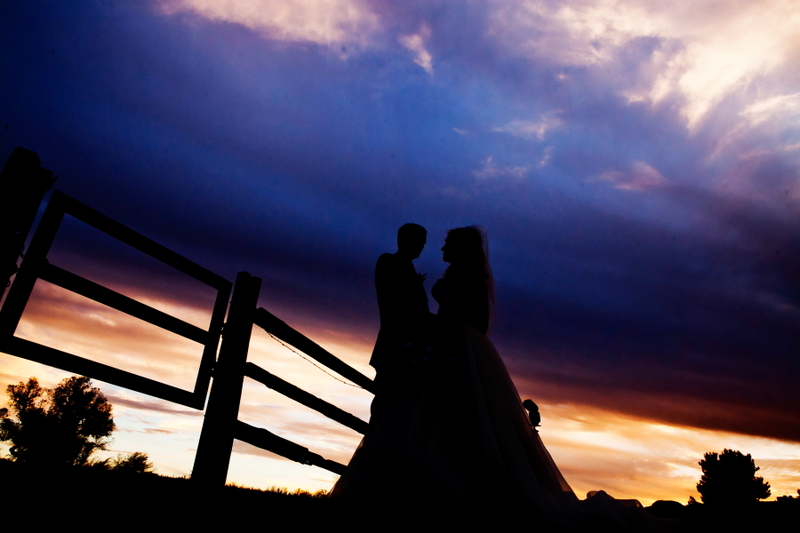 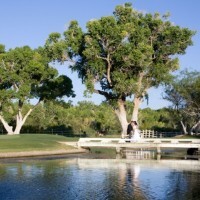 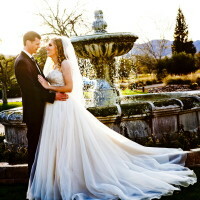 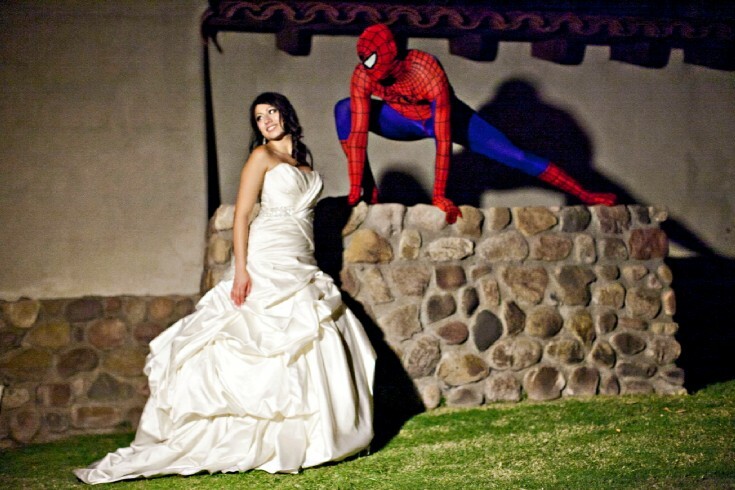 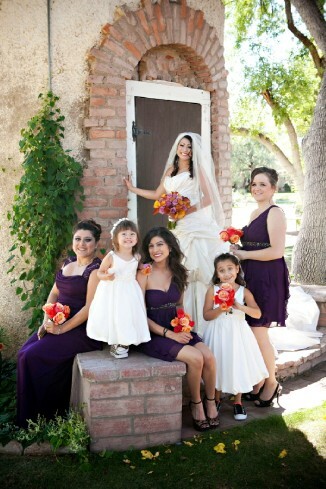 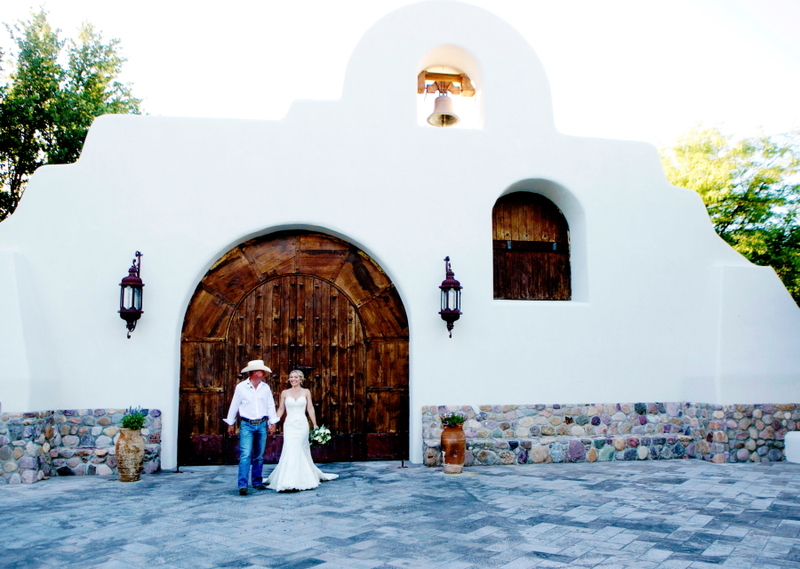 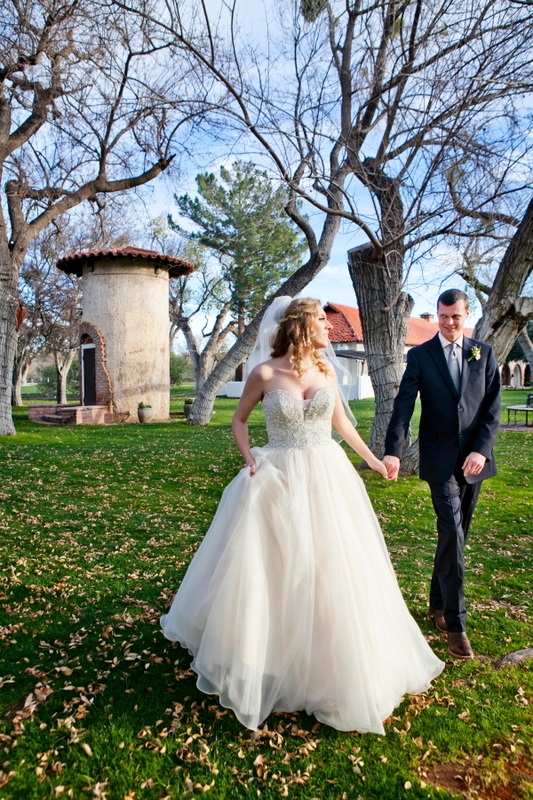 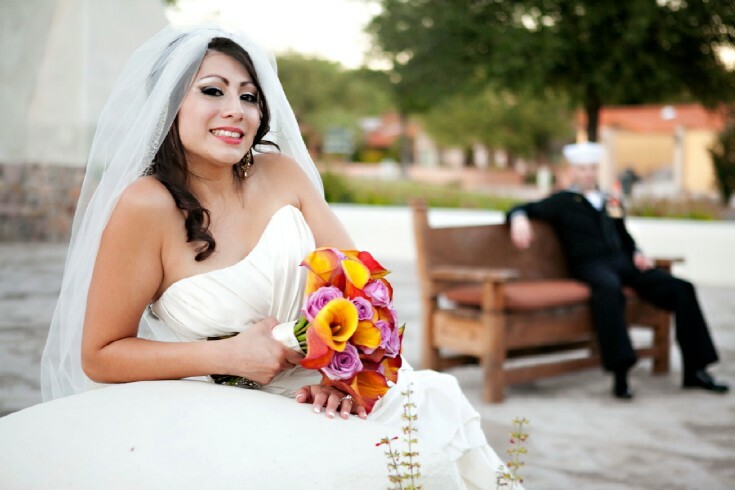 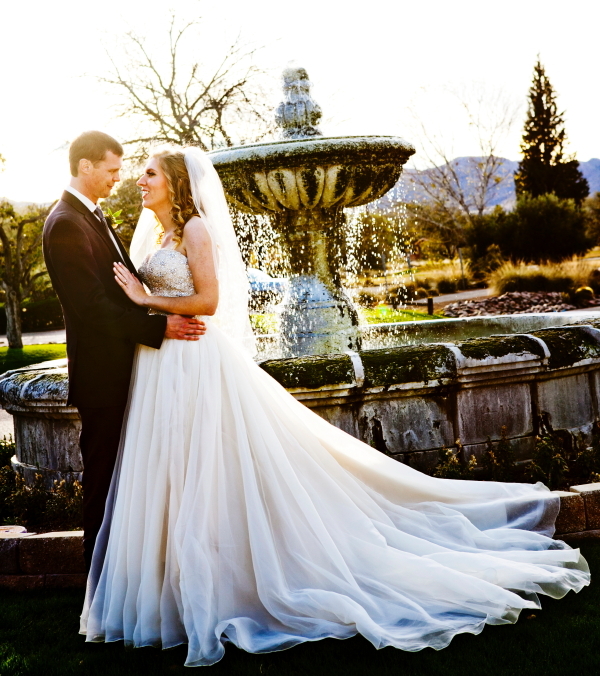 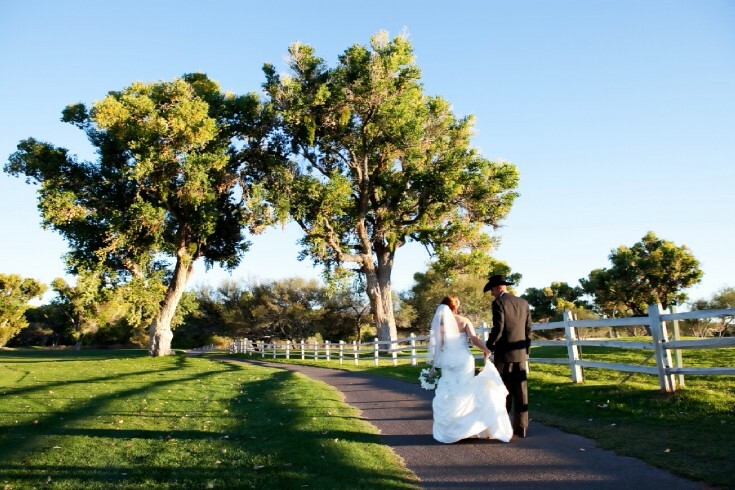 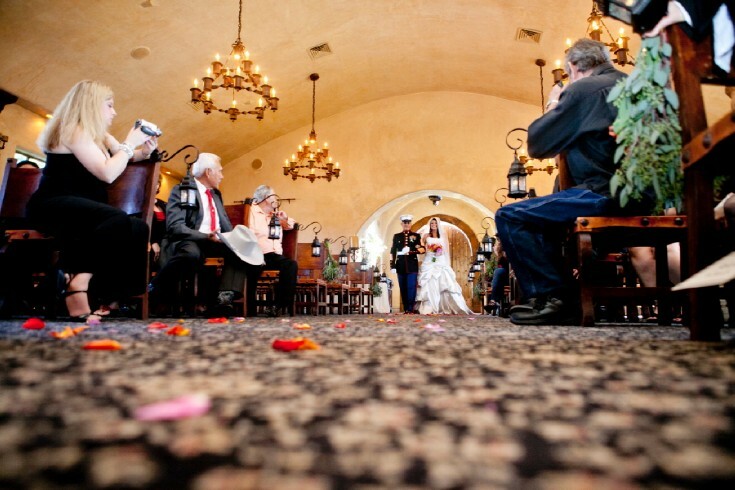 The Tubac Resort has beautiful grounds and rooms for guest to stay so that you do not have to worry about traveling back after a great night of celebrating. 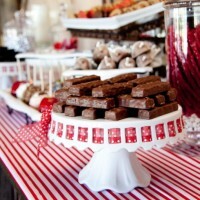 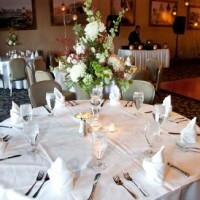 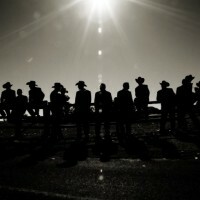 We love this venue and HIGHLY recommend you check it out.